I still can't believe you won that awesome prize! We are definitely doing this one again! what an awesome raffle gift you won!!! How exciting!!! It was fantastic seeing you-I love running small local races where I know people!! It makes it so nice! 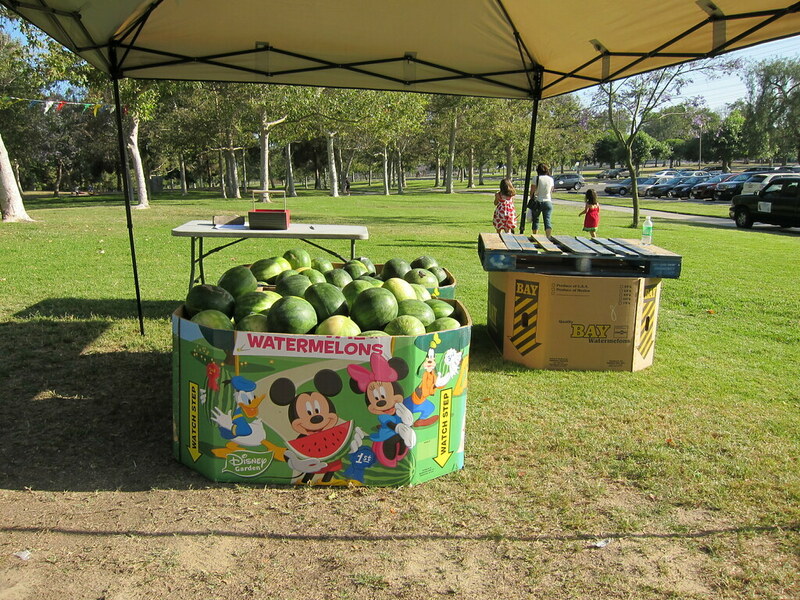 I love the idea of a watermelon run! How fun! That is AWESOME that you won a camcorder! Wow! 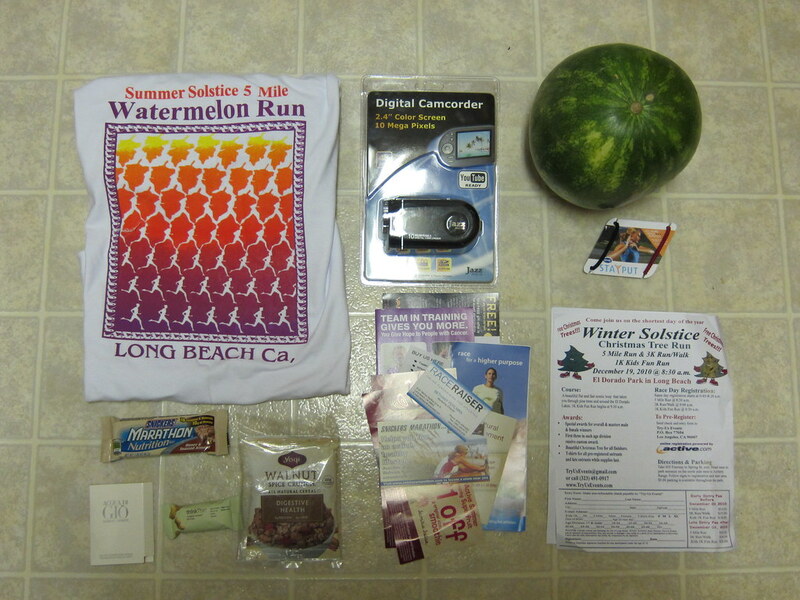 I won a raffle (Road ID bracelet) at a race in January, and that far overshadowed the race itself. I was so excited to have won something. 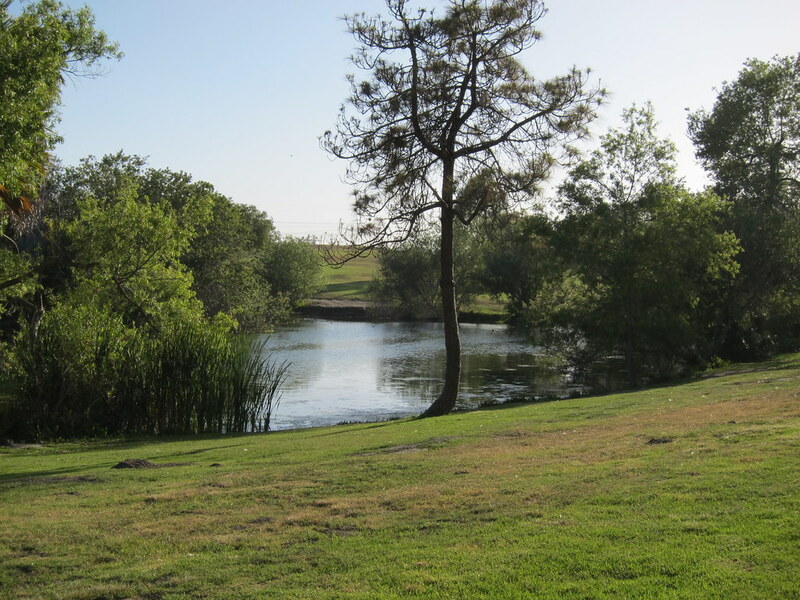 Besides the poor course markings, it sounds like you had a fun day. Nice one! Great prize to win! Sounds like a fun race. I like that idea of a t-shirt with blog logo. 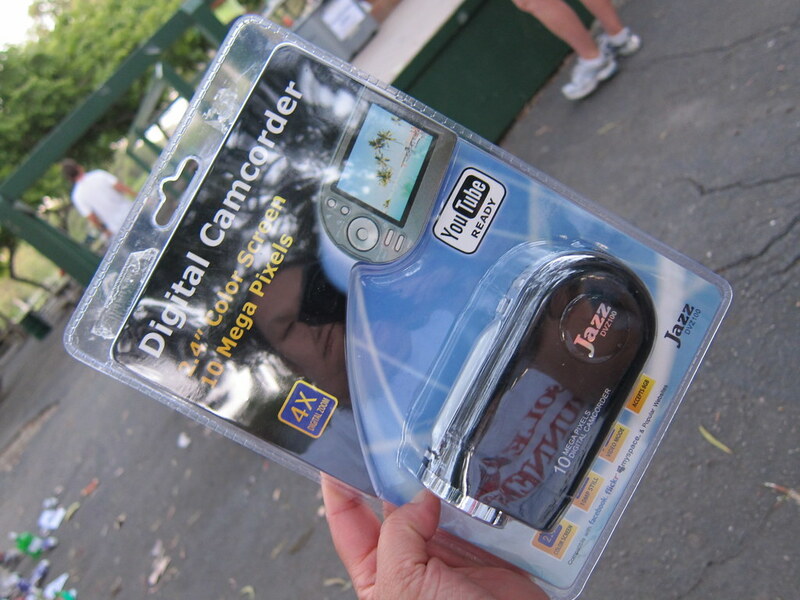 That is so cool you won a camcorder!!! Totally worth the heat and getting lost! 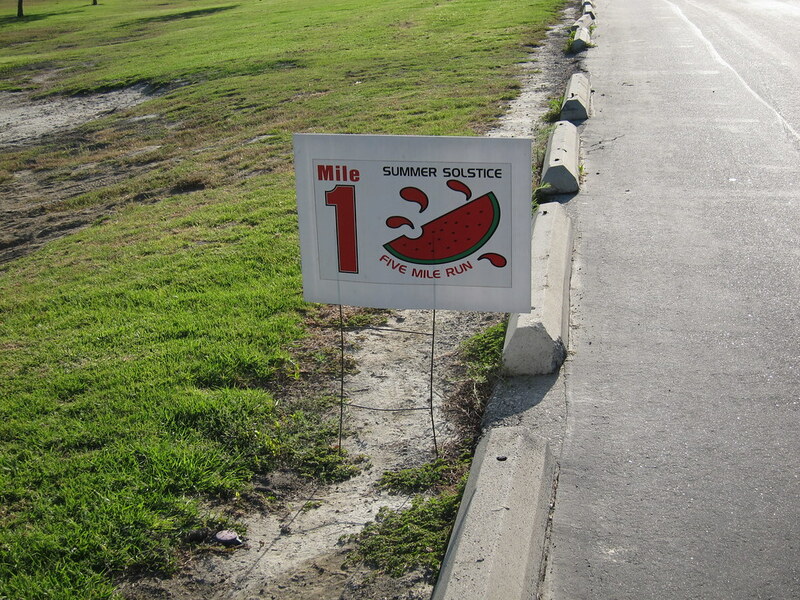 Maybe next year they need to place little painted watermelons along the course route so you can just follow away.